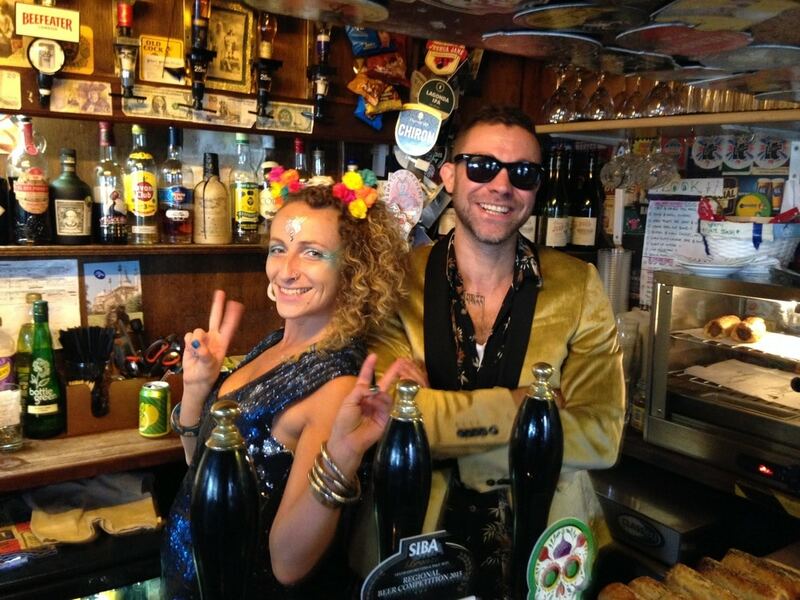 Brighton has pubs aplenty, and yet the Hand in Hand pub – a tiny, quirky, characterful boozer located on Upper St James St on the quiet stretch meandering towards Kemptown Village – is a must-visit with an understandably loyal band of regulars. Painted vivid yellow on the outside with bold splashes of red, what it lacks in size it more than makes up for in personality not only in its somewhat cluttered, curiosity-shop type interior and friendly, welcoming bar staff but in its amazing selection of drinks. It just goes to show that it’s not size but what you do with it that counts! There’s been a pub on this same corner premises for 150 years, which is a lot of history and drinks served to live up to – and the Hand in Hand pub continues that stalwart reputation by stocking an impressive range of more than 40 beers: big-name favourites as well as numerous small-batch producers sourced locally but also from across the globe, as well as their very own varieties brewed on site. There’s so many to try it’s little wonder regulars keep returning for more, and many a review from out-of-town visitors talk about how great the place is, what a fantastic discovery it was to stumble into the place and how a next visit to Brighton will include a repeat visit to the Hand in Hand. 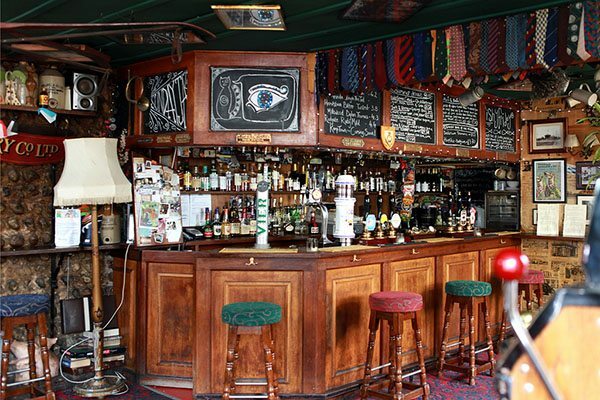 On Sunday nights the place is often packed to the rafters with people listening to the live jazz, and the pub has its own cricket and cycling teams – to help foster that community spirit, for which local pubs such as this can be such an important hangout and hub. They don’t do food but who needs to eat when you’ve got so much to drink and enjoy? Amazing craft beer and now selling its brew to other Independent brew houses across Brighton. Very relaxed atmosphere and full of locals including numerous tradesmen. No food offering. An award winning venue apparently having scored highly at Brighton’s food and drink awards. Definitely one to visit.